Do you currently participate in a retirement plan at work? Do you generate any income from self-employment? 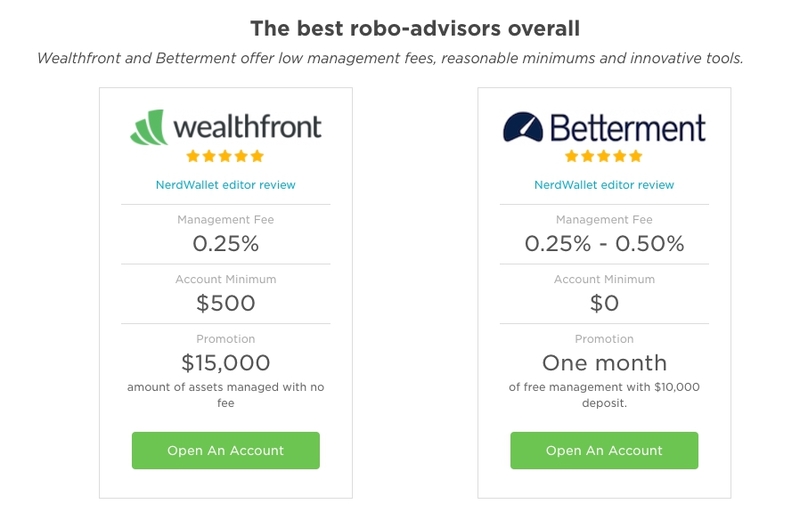 Do you currently have any investment accounts at other brokerages? I am 〇〇 years old and not retired / Not Retired. My annual income is 〇〇.